 We are looking for volunteers to join TRUSU Committees for the 2019/20 term. Volunteers on committees assist elected board members and staff with the planning and implementation of Students’ Union activities for the upcoming year. To submit an application simply complete the form below. We will be accepting applications until Tuesday April 16 at 4:00PM. Successful applicants will be notified via email on April 19, 2019. If you have any questions about the application or appointment process please contact us via email at info@trusu.ca. Please provide any additional personal information about yourself that you would like to be considered when reviewing your application. Please describe the position you held previously with TRUSU or TRU.